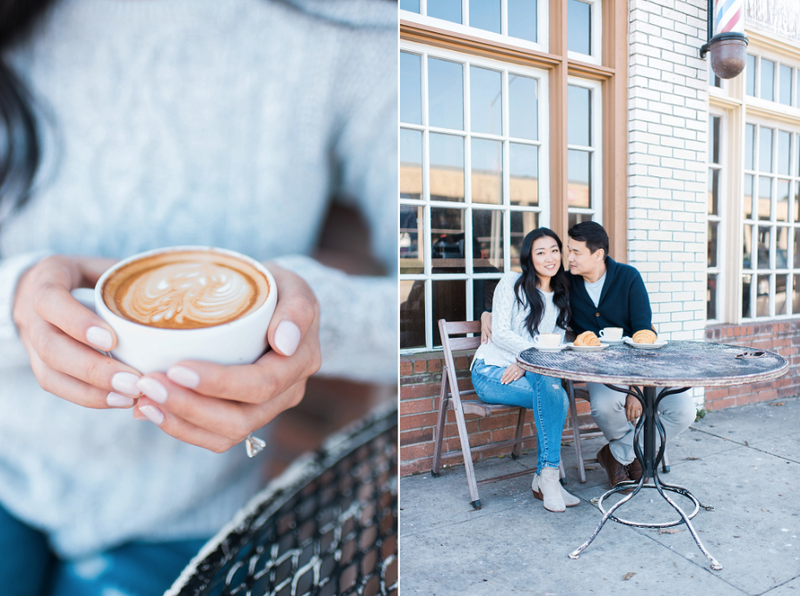 Michelle & Allen wanted their engagement session to take place where they had their first date, Catalina Coffee Shop! After some yummy coffee and pastries we headed to their home. How cute are they?! 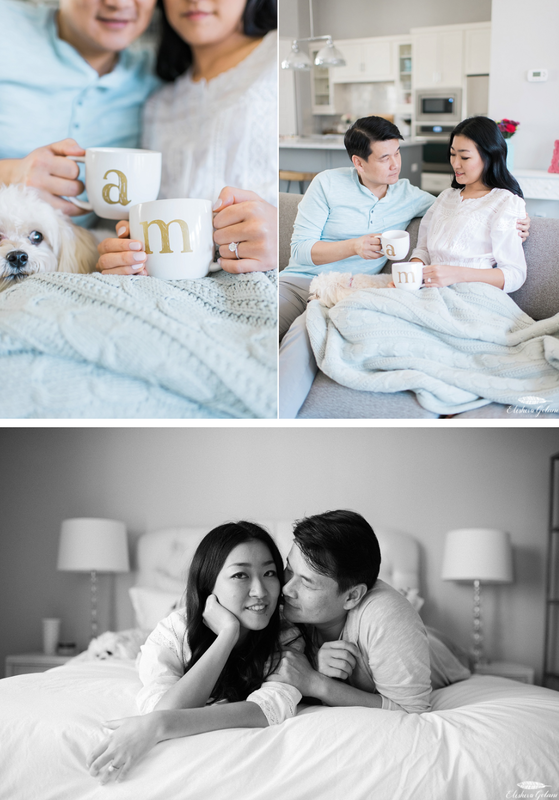 I love that they personalized their session and had it in a location that was meaningful to them!